India and Swiss bank are back in the news: Piyush Goyal, the Central Minister who is handling finance, had included Indians’ interactions and deposits with Swiss bank in his conversation with the Parliament. He went to deliver specifications by saying that from 2014 to 2017, the rate of India and Swiss bank transactions have fallen by 80 percent. So why did Piyush Goyal mention about this all of a sudden? We need to understand the context of the statement which he has made. However, there are multiple analysis on the given topic from which clear understanding can be made. 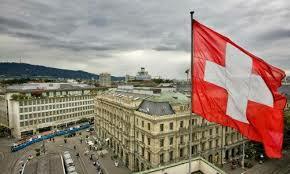 The deposits at Swiss banks from Indians is surely on a falling scale since past few years. This is the state from 2006 and not just from last few years. The fact that from 2014, the fall is more emphasized and the decline has been strengthened by consistency. At present, the value has reached the least level possible. India is known for this kind of dual and parallel banking transactions and economy. Let us not forget that the central government of the country, which is headed by Narendra Modi, has sharpened the fight revolving around the black money issue and corruption. The deep and strong attempts towards bringing back all the illegal and unauthorized money from Swiss banks must also be highlighted in this regard. However, the fact that not 100 percent efforts were put cannot be denied. It is natural for citizens and the government of India to grieve when the data showed a clear rise by 50 percent, in the banking and deposit transactions between Indians and Swiss bank. 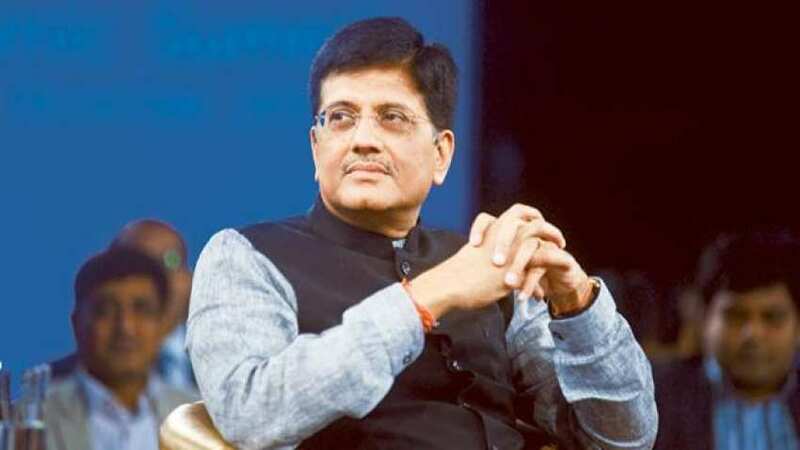 As a part of the fight, the government, including Piyush Goyal said that all the money stored in Indian accounts at Swiss bank is not illegally earned. Piyush Goyal had questioned, “the data that you alluded to will come to us, so how are you assuming that this is black money or this is black money or this is illegal transaction?” its indeed important to accept the fact that out of all the money at Swiss bank accounts, some could definitely be white and legal. Let us know your thoughts on this! 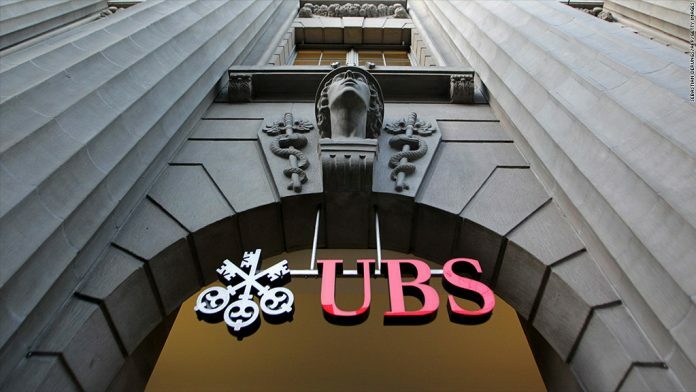 Comment yes if you have accounts maintained with Swiss Bank as well! !